Varun is an internal medicine resident at Baylor College of Medicine. 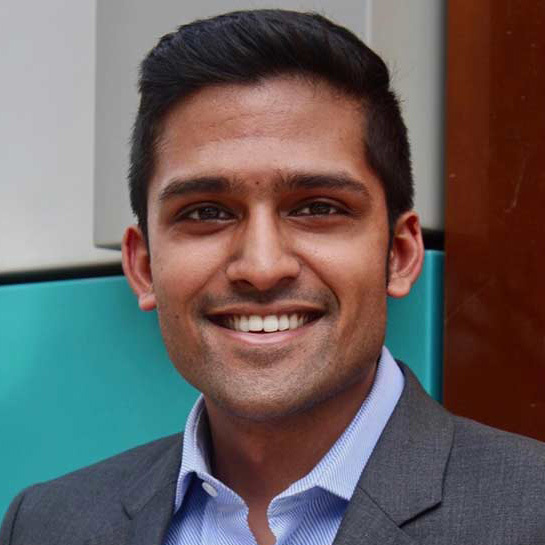 A Houstonian since the first grade, Varun was a graduate of Rice University and was active in the Rice 360 Initiative. As a medical student at BCM, he was part of the core team from the first Enventure meetup to its growth into an organization of over 500 members. Varun helped develop the educational curriculum and laid the groundwork for the Foundations course. He is now pursuing a career in medical innovation as a resident physician with an interest in interventional cardiology.